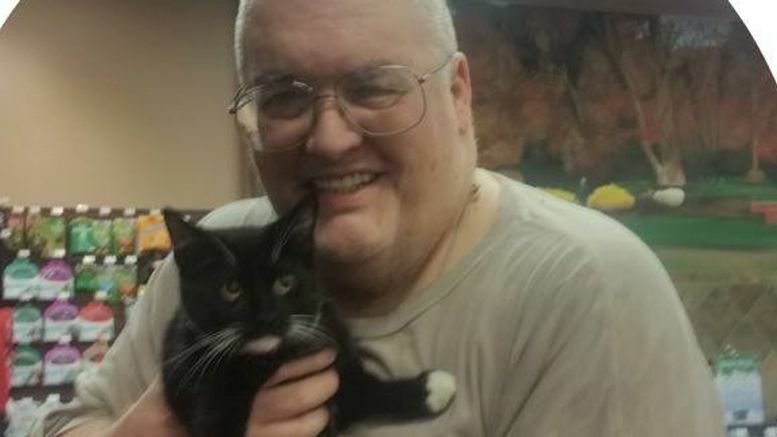 King Kong Bundy may have been a beast in the ring, but at home he was a loving cat person … and now a group that belonged to him are in need of new homes. In the wake of his death on March 4, animal welfare groups in New Jersey took in four of Bundy’s cats. Stewie, 8, Paige, 10, and Pat, 15 were rescued by the Gloucester County Animal Shelter when their “human daddy passed away,” as reported by The Courier Post. The shelter is offering a discount to anyone willing to adopt all four cats together. You can apply to adopt them from Gloucester County’s Animal Shelter on their website.